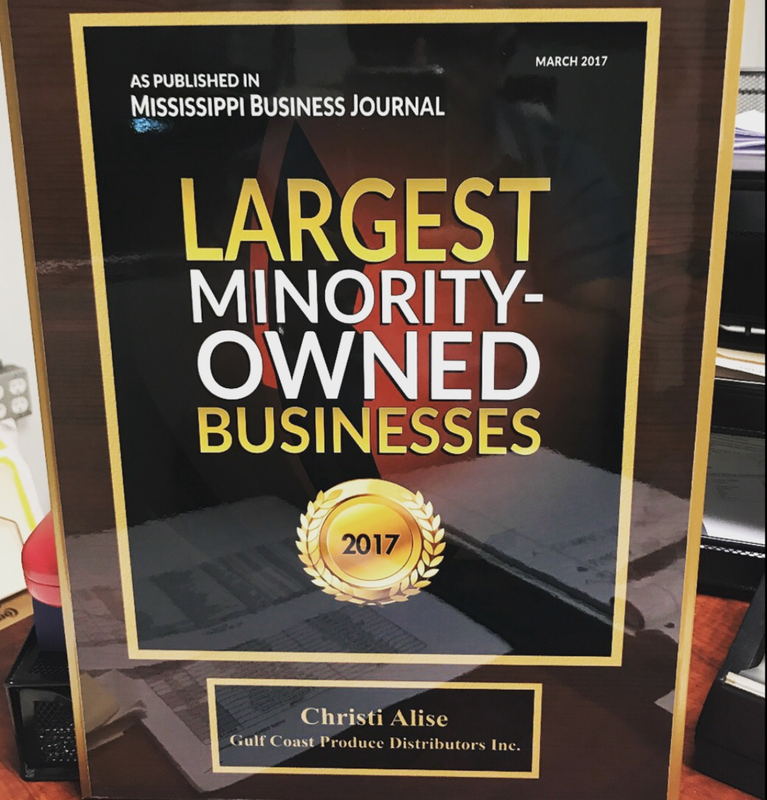 In June of 1995, Mike Alise, excited and looking for a new challenge, came to Biloxi after having dominated the fresh produce game in Louisiana. The owners of Biloxi Produce offered him an opportunity to be the General Manager of their location in the area. In true Mike fashion, he took this opportunity and ran with it. 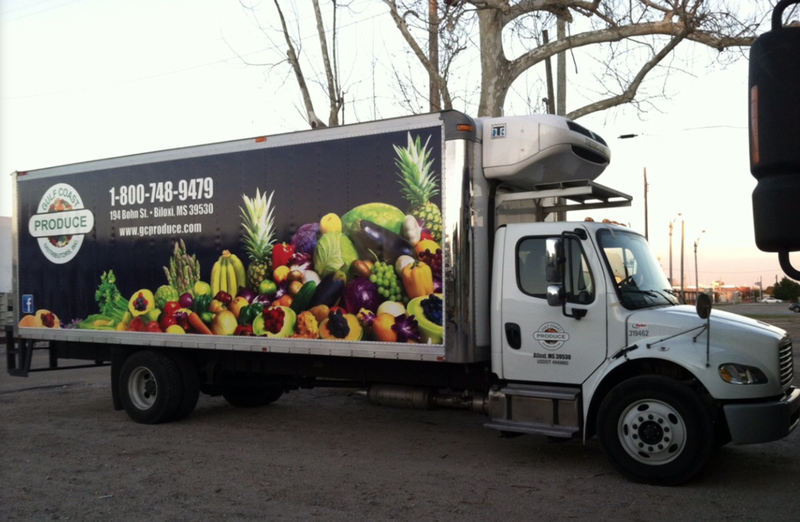 Just one year later, Mike bought the ownership group out of Biloxi Produce giving birth to Gulf Coast Produce. That first day he pulled up in his pick-up truck, with a bed full of produce, and went to work building his legacy. His oldest and most loyal employee, Bernie Boyd, reports that “by the end of that year, they (Gulf Coast) had 3 trucks and 7 full time employees”. The industry began to evolve with the demand for more product availability, variety, and more importantly- food safety to protect consumers. To enhance his already established food safety management, Mike built a 100 percent temperature controlled facility and developed a company HAACP program while ensuring the products ordered do not break the cold chain until it hits the customers back door.